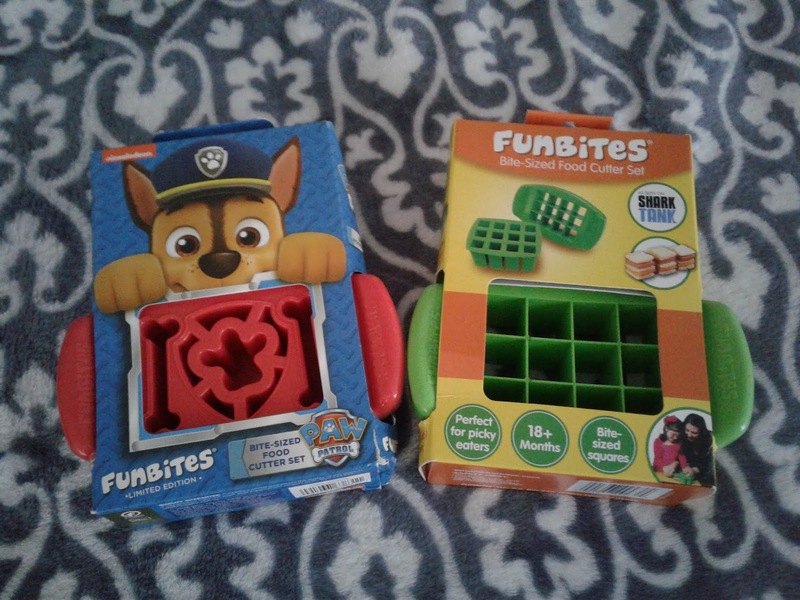 Review by Emily Terrell | FunBites Make Every Bite Fun! Have you ever noticed that there are some kids who just refuse to eat something if it does not look appealing to them? Doesn't matter what it tastes like, because it is all about presentation. Food often needs to be beautiful for children. Food needs to be fun. Otherwise they turn up their noses and cringe in their seats. FunBites is here to rescue meals! I've been through the stages with my kids. Those days of making sandwiches for the kids, but having them beg me to cut it up into halves or triangles. Does it change the sandwich? No. But as soon as I do, they devour it without hesitation. Why? Kid's taste is often initiated by their eyes. If it looks appealing, they are more likely going to enjoy it. I actually think a lot of their judgement starts with the eyes. But that is not the only reason to love FunBites. These are kid safe. Designed to be safe enough for them to use without cutting themselves. 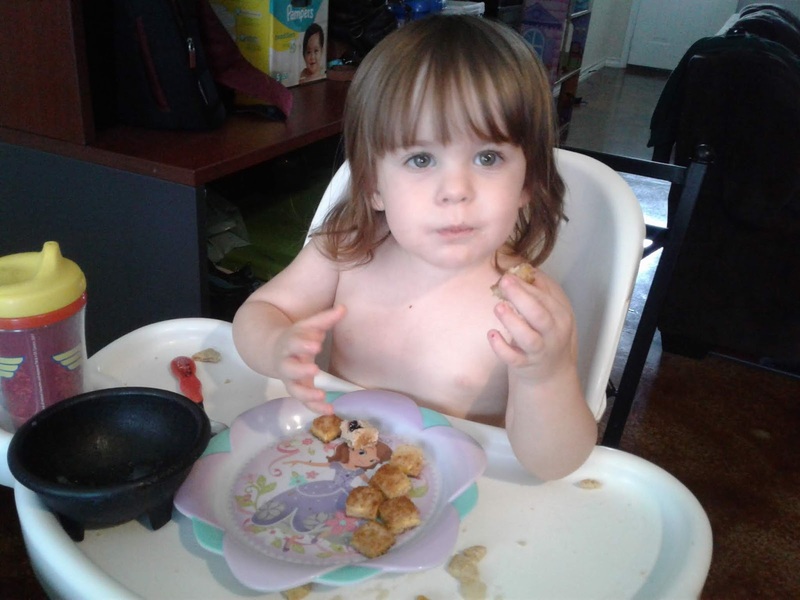 You can get them to help prepare their own food, which makes eating without fussing much more likely. Put everything into bite sizes. Little fingers go to little mouths, so let's make it easier for them eat and less likely they will be cramming too much in at once. Plus, this way they can try many other things in just the right size. Bous: These are BPA free and dishwasher safe (top rack). Slide the cutter over the food and shake a little, then slide the popper top over that to push the food out and serve! These are available at your local Walmart as well as Amazon! Super convenient ways to pick yours up. You can double check to see all the places that have them HERE. Why do I think you should check them out? Whether it is to get your kiddos or grandkids to eat better at home, or to help another parent out, these are super helpful. They make wonderful gifts too. Many colors and styles to choose from. As I showed you, there are Paw Patrol ones for girls and boys, but there are also plain versions that can go either way. They make party trays simple as well!